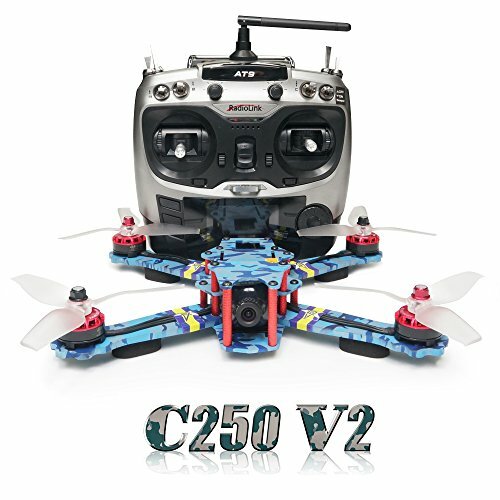 What do you think this GoolRC T32 Folding 720p HD FPV Camera Drone Flight Test Review video? 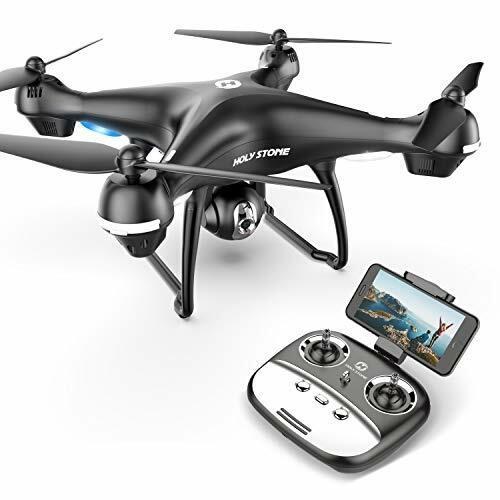 – Folding quadcopter that can be carried in your backpack. Comes with its own velvet carrying case. 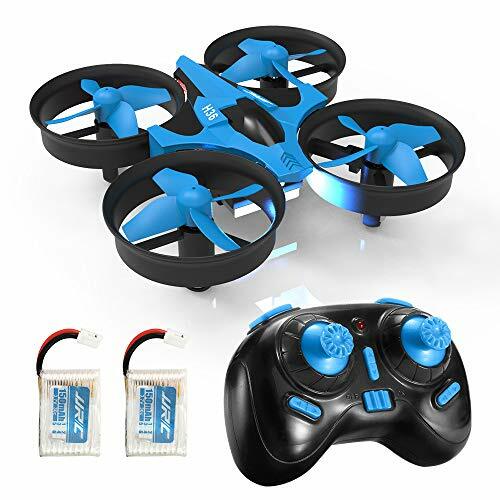 – 3.7V 850mah battery with white Losi connector gives it over 8 1/2 minutes flight time. Can also use very common (cheap) Syma X5C batteries. – Altitude hold, headless mode and one key return. 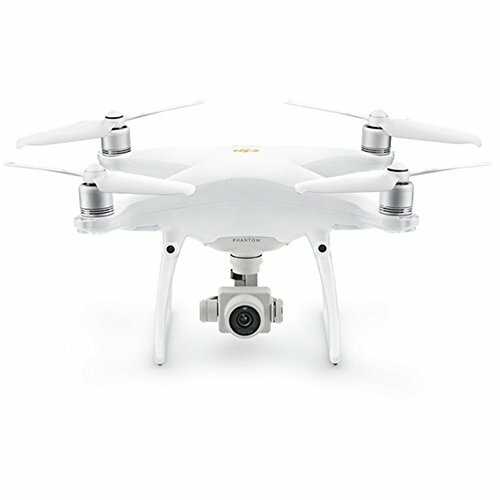 – Although it has a SD card slot, you can not record video to an SD memory card with the WiFi FPV version of this quadcopter. 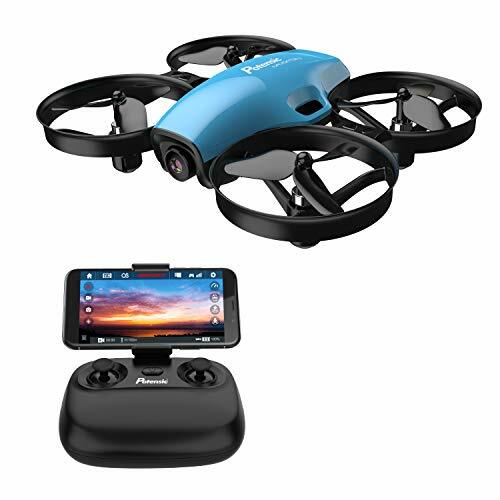 Be sure to share this GoolRC T32 Folding 720p HD FPV Camera Drone Flight Test Review video!